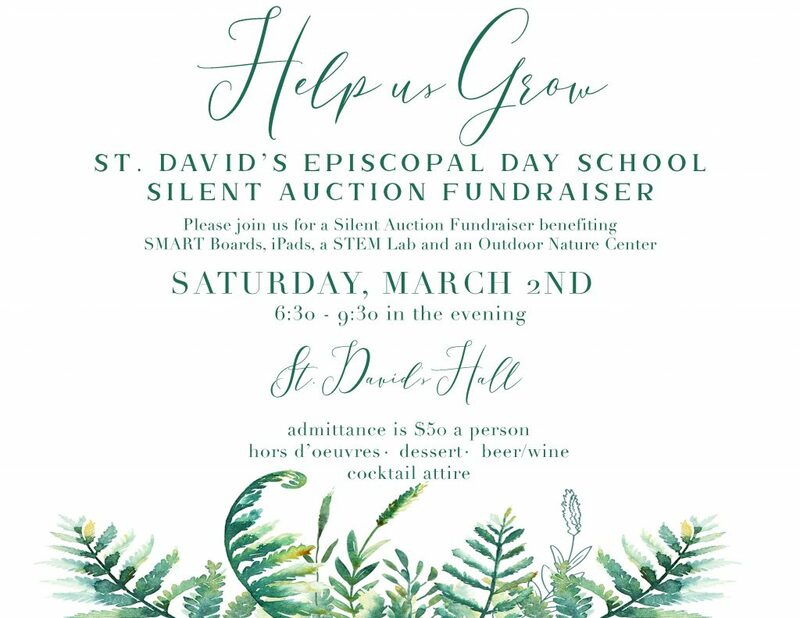 Hopefully you received your formal invitation to “Help Us Grow” by attending our Silent Auction Fundraiser to benefit technology and nature programs for our school – SMART Boards, iPads, a STEM Lab and an Outdoor Nature Center. As a reminder, the event will be held Saturday, March 2nd from 6:30 – 9:30 pm. Admittance is $50 per person and will include live music, hor d’oeuvres, dessert, beer/wine. We kindly ask that you RSVP to your invitation as soon as possible to aid event planning! 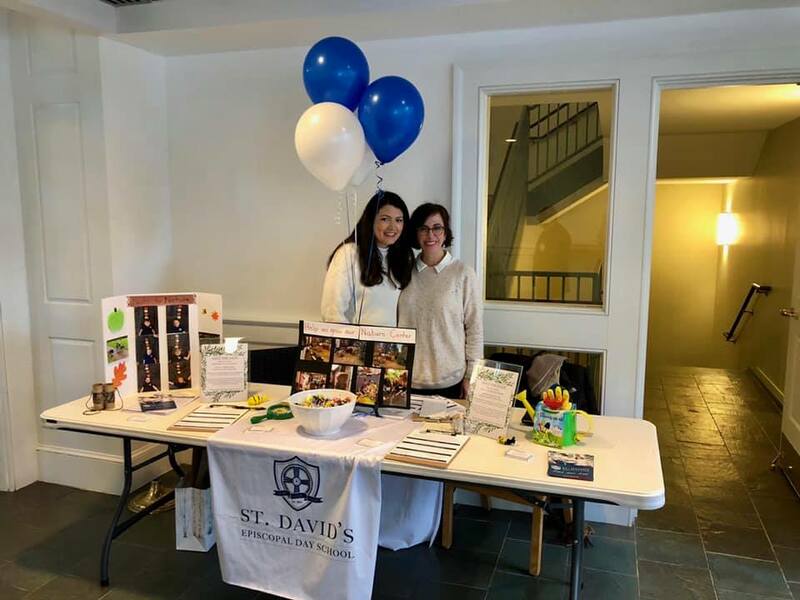 Thank you to all of our amazing volunteers, as well as both the SDEDS community and St. David’s congregation for supporting this initiative! Please feel free to contact the SDEDS Silent Auction Committee with event-related inquiries at fundraising@sdeds.org. SDEDS Adds Afternoon Speech & Language Program to OfferingsSDEDS Summer Camp Registration Now Open!